Welcome to The Fabulous Find, a store specializing in Mid-Century Modern furniture, lighting and accessories. We’re located at #4 – 1046 Mason Street. Check out our Furniture, Lighting, or Other Finds to view just a few of the many items we have to offer. 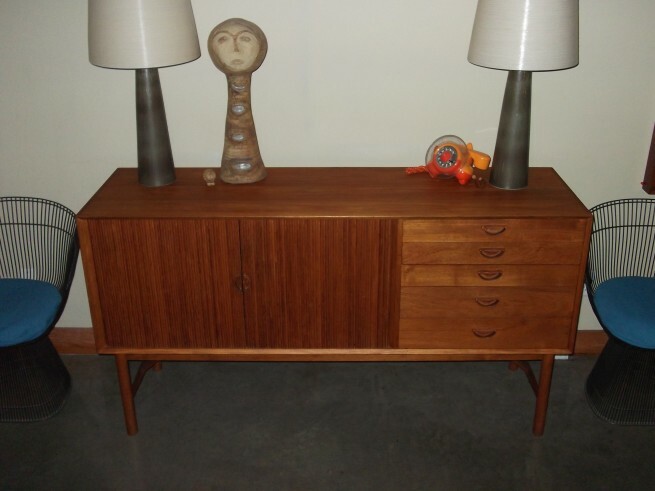 Each week, The Fabulous Find showcases one unique item from the Mid-century modern era that we hope will blow your mind. Take a look at our Find of the Week blog, for detailed information on our favourite find of the week. Looking for something in particular? Go to our Wishlist page and drop us a note. Looking for something fabulous? Look no further than the Fabulous Find, your source for mid-century modern furniture, lamps, and accessories, located in Victoria, B.C.